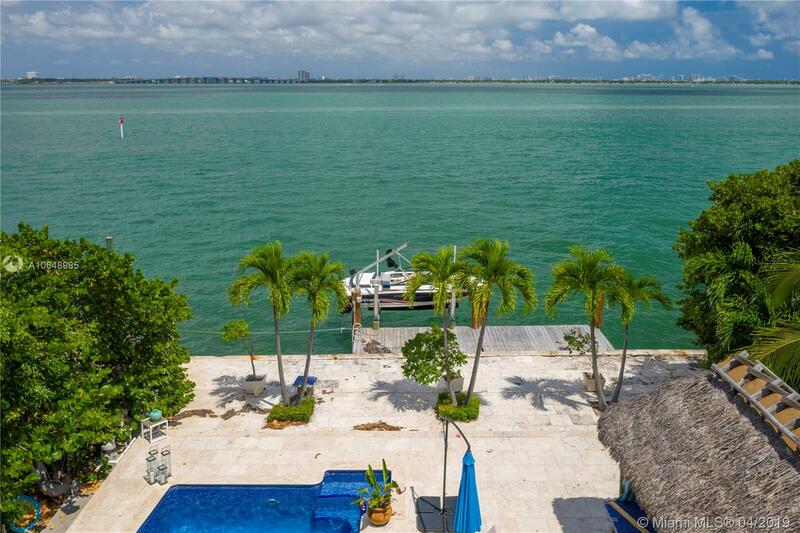 Fantastic opportunity to build your dream home or fully renovate this property with spectacular 70 feet of waterfrontage. 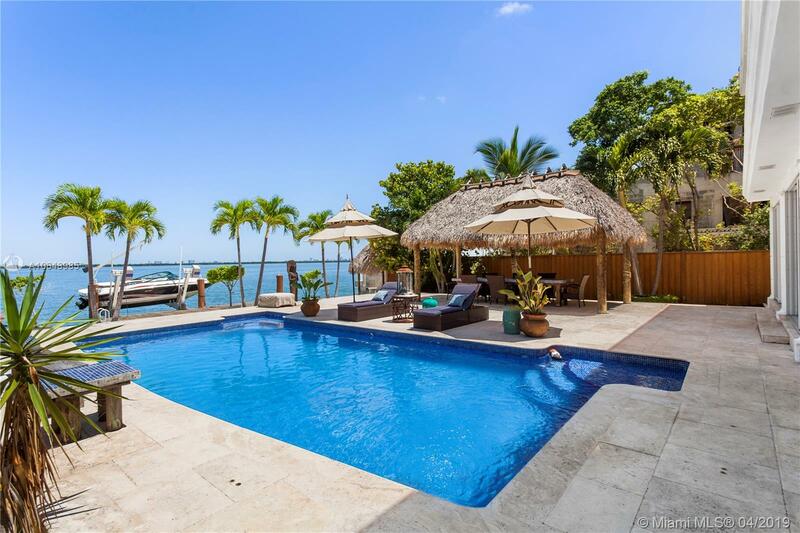 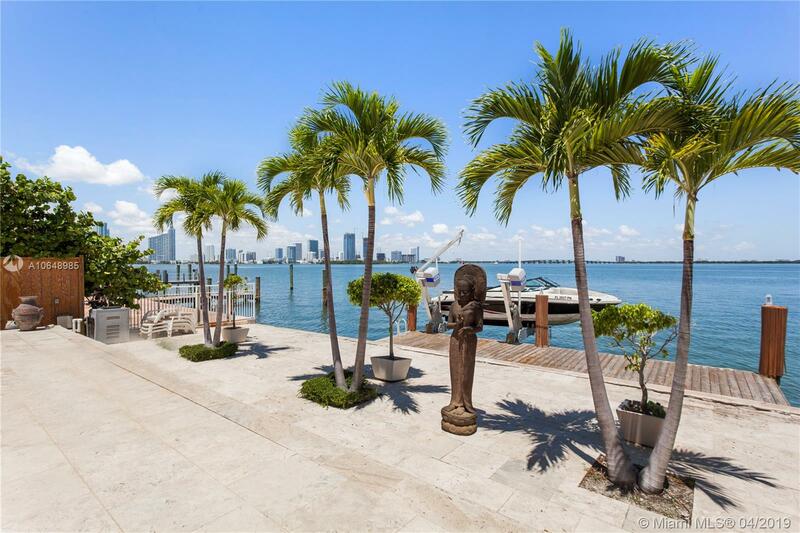 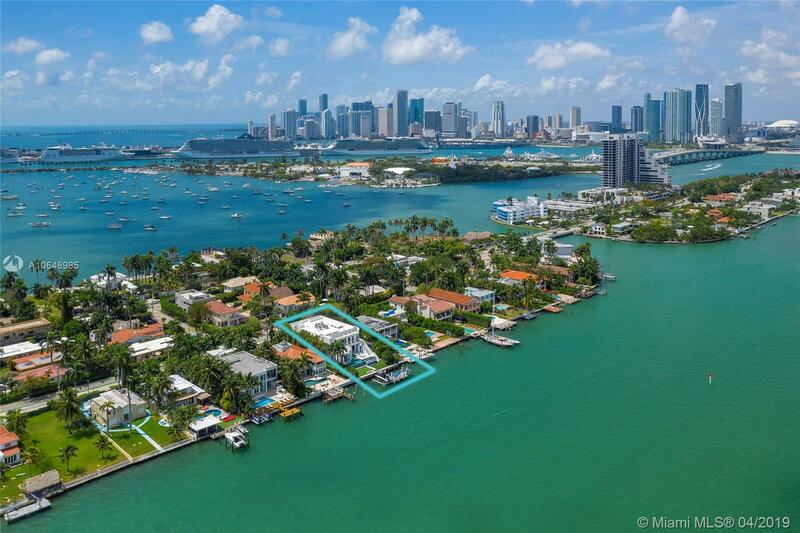 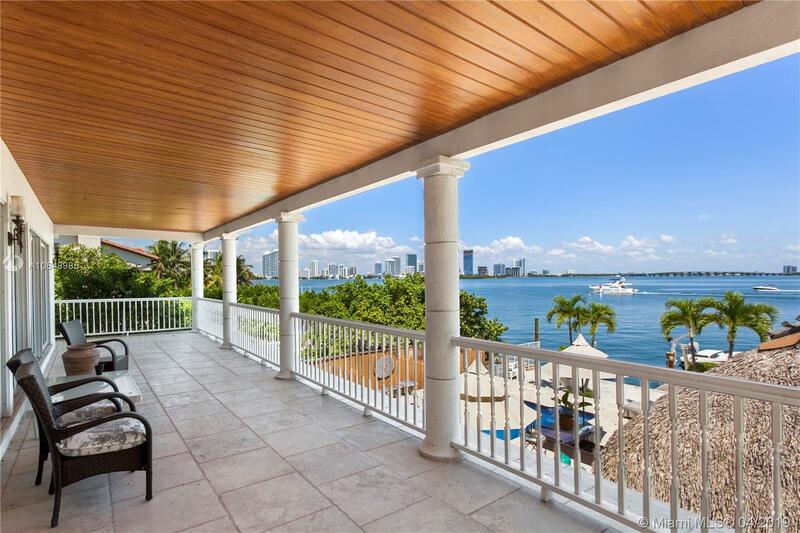 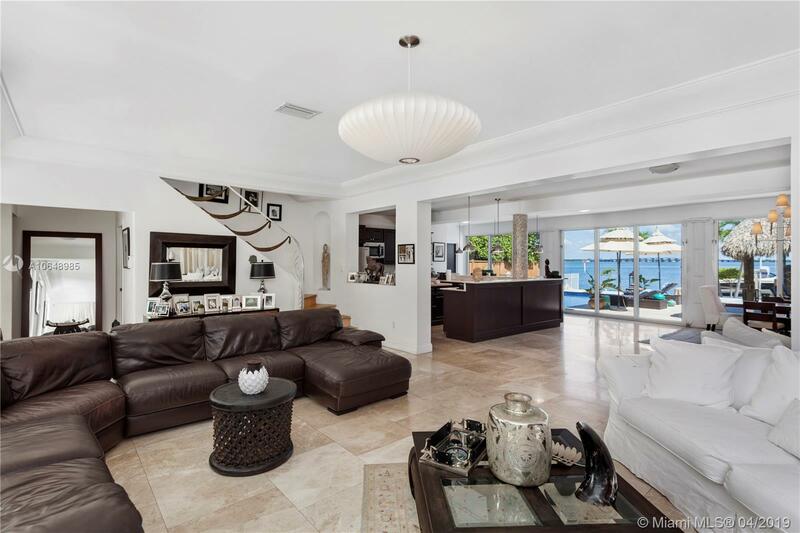 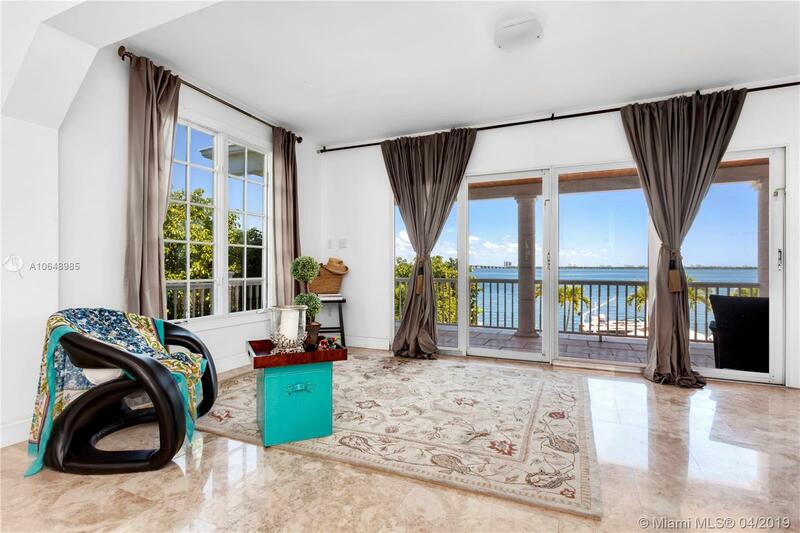 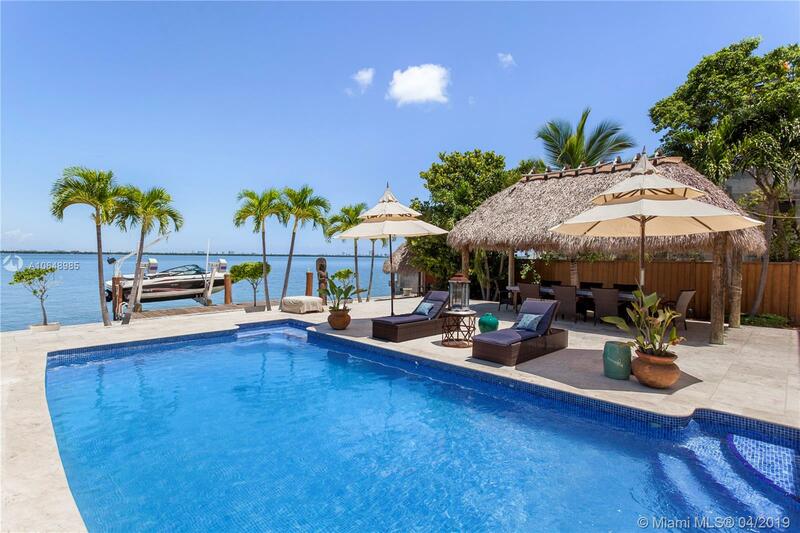 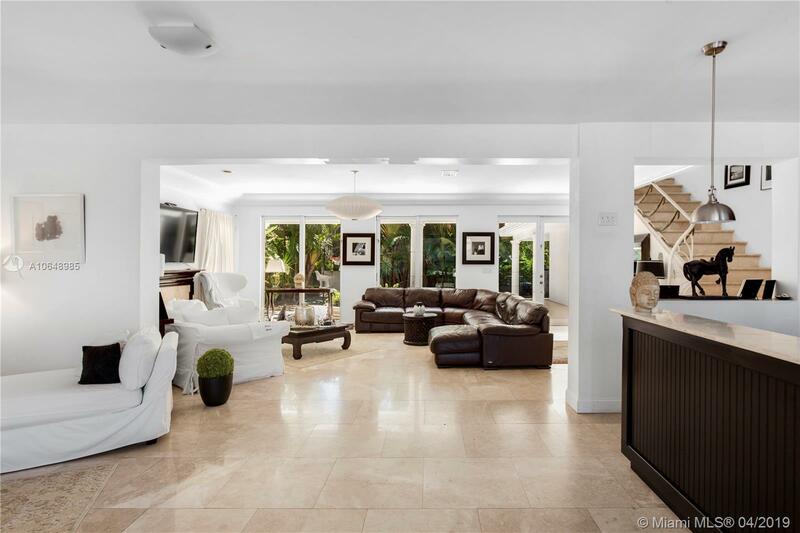 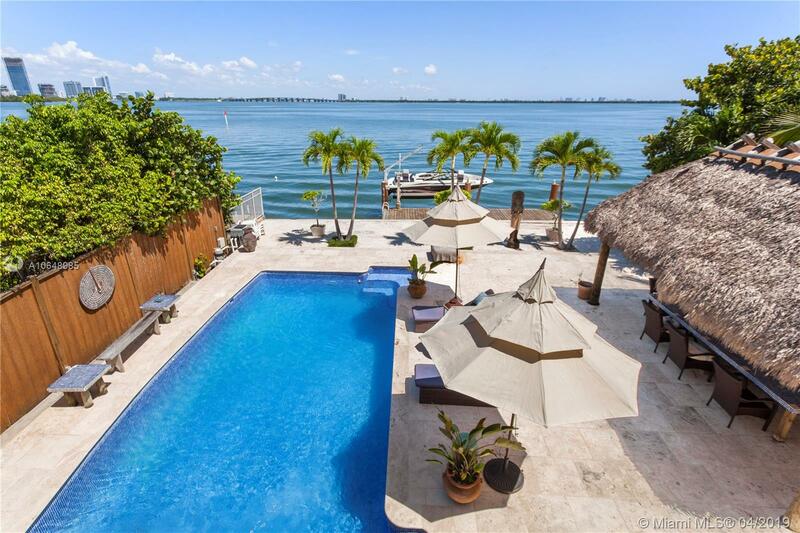 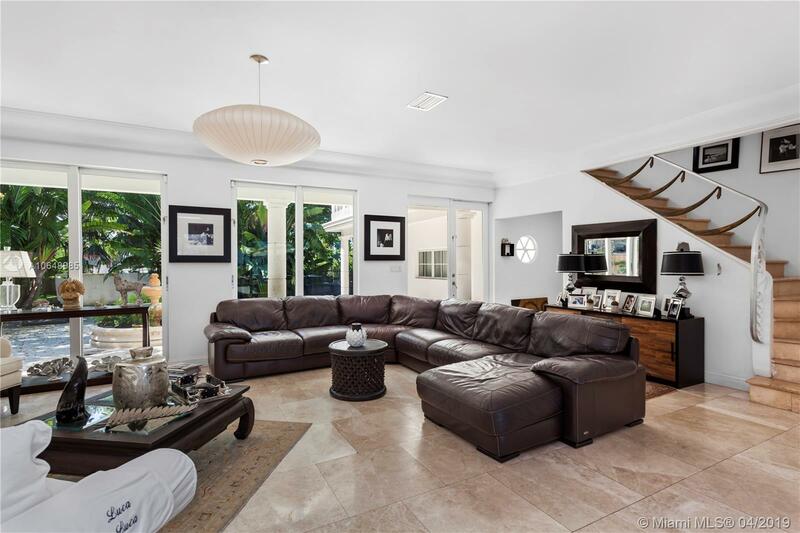 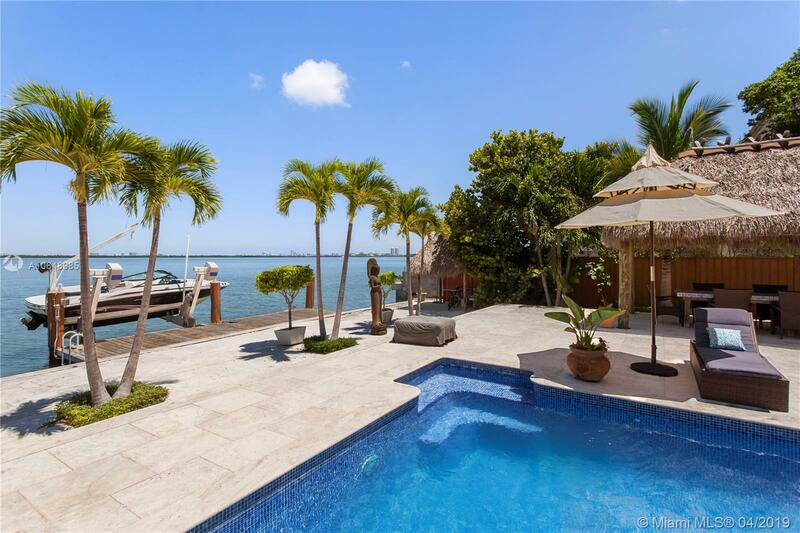 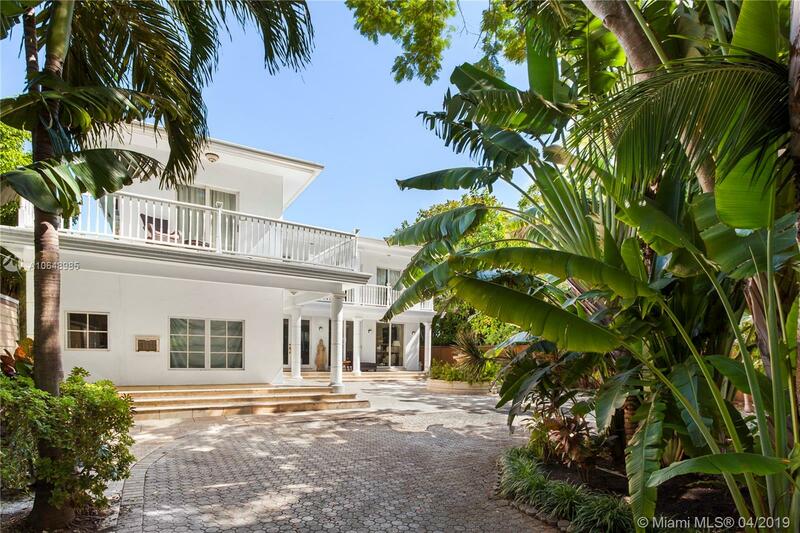 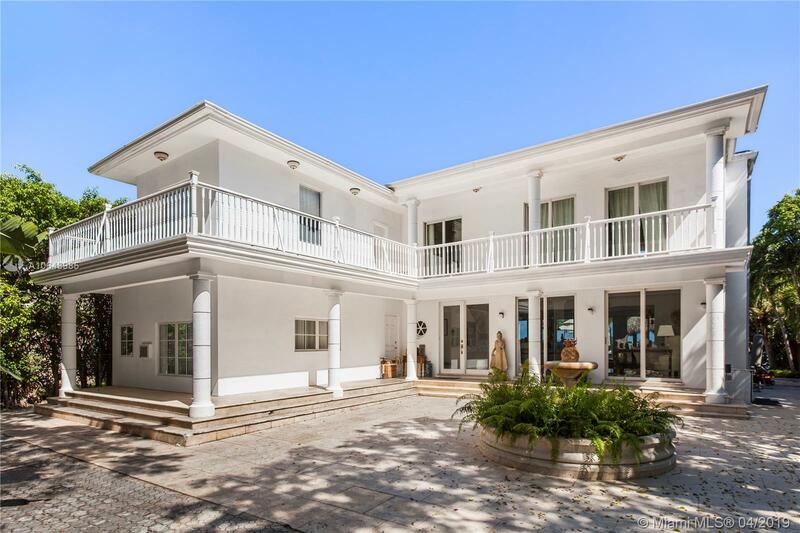 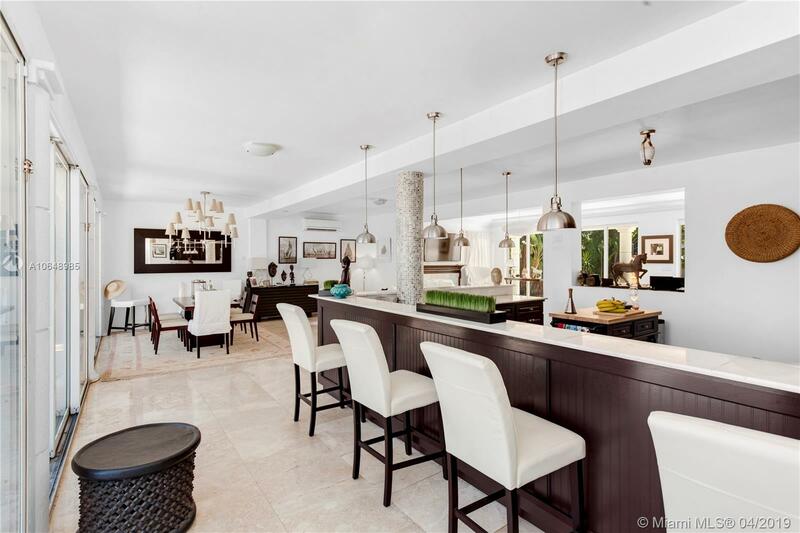 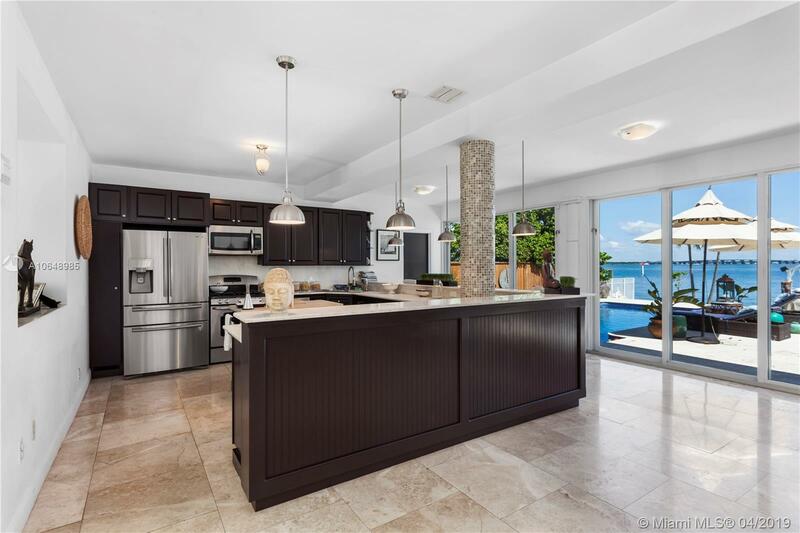 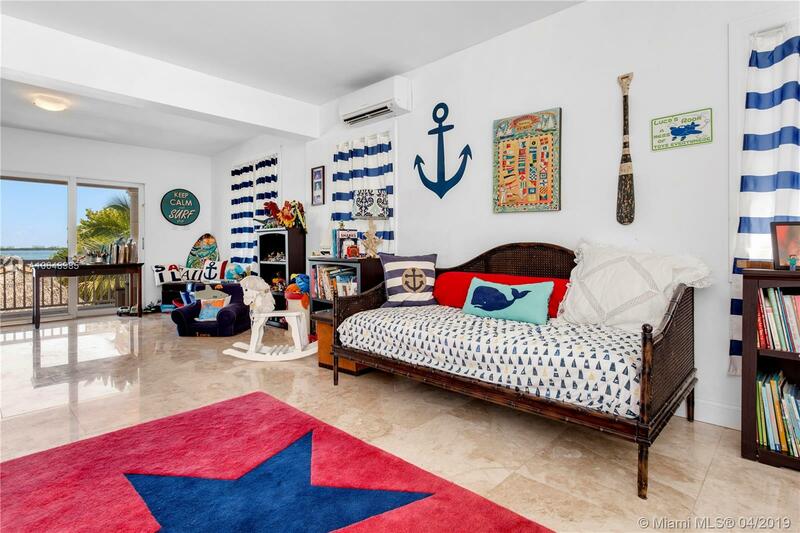 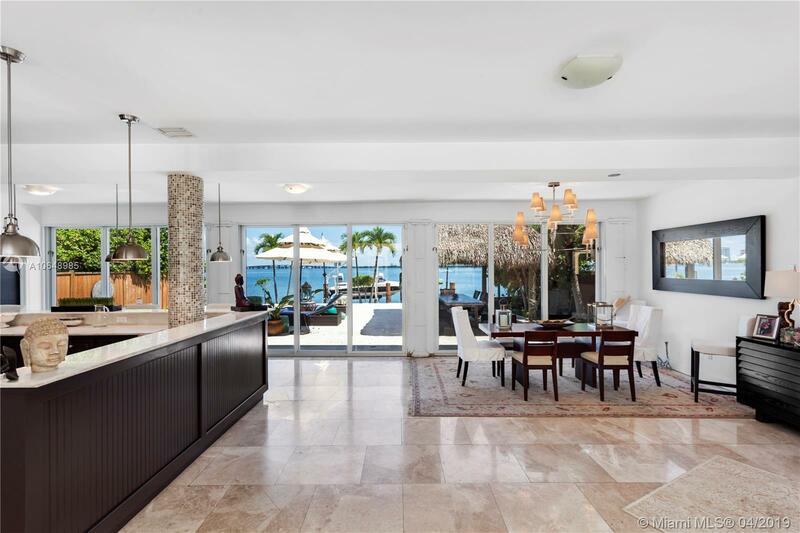 Step inside this beautiful gated home on the Venetian Islands & embrace the stunning unobstructed open bay and downtown views throughout. 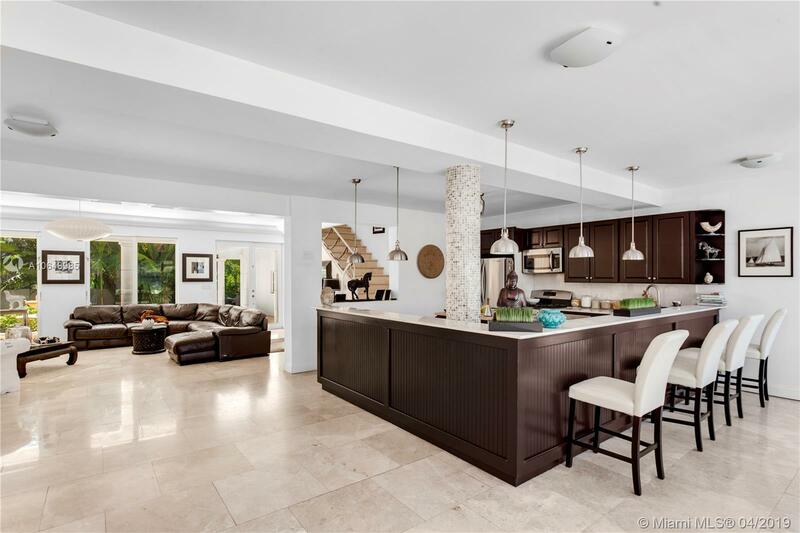 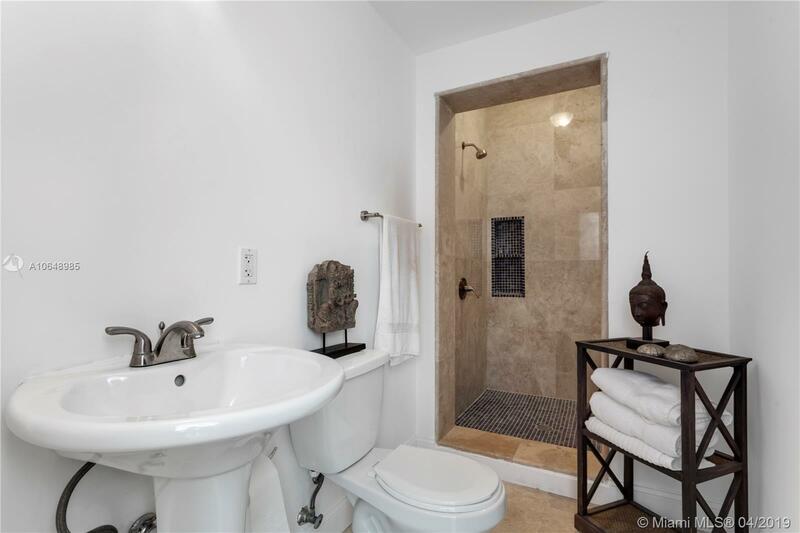 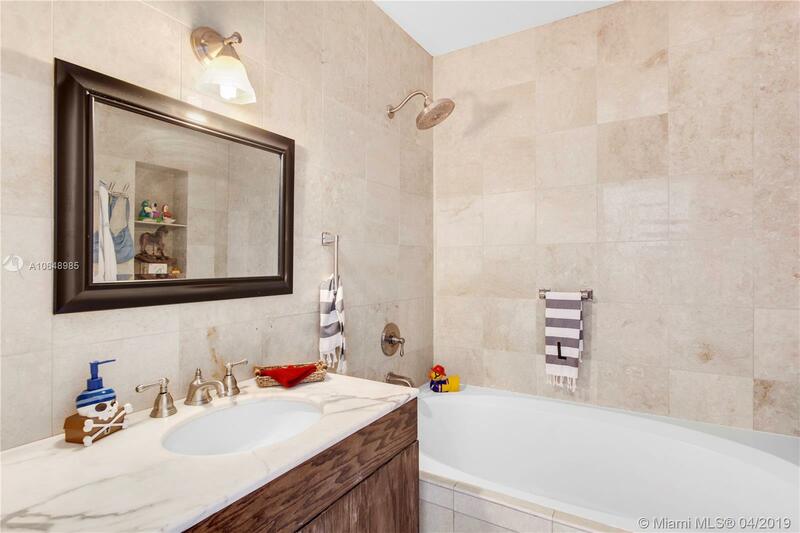 This home is situated on a 12,500 sqft lot and features 6 bedrooms & 7 full baths including a studio apartment. 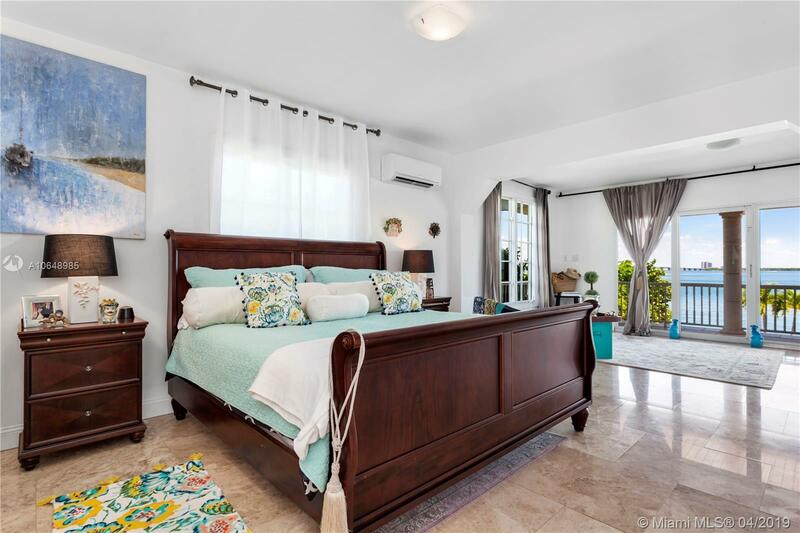 The master suite boasts a sitting area, generous walk in closet and expansive terrace. 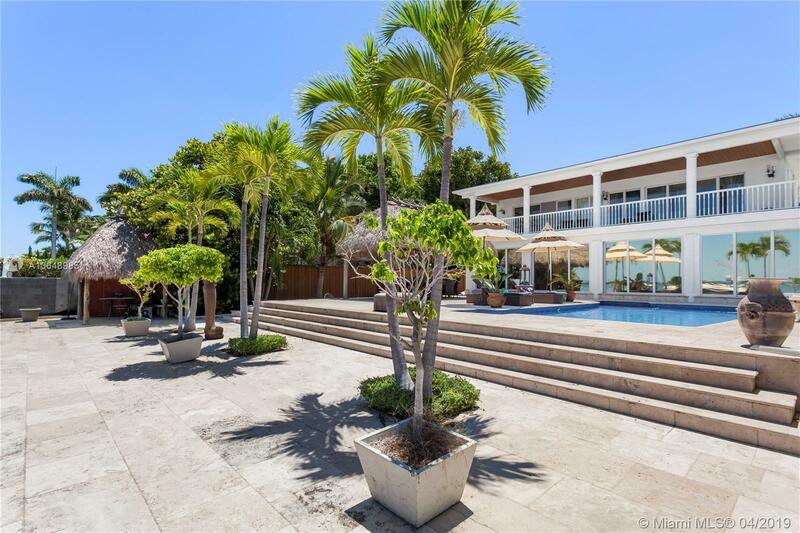 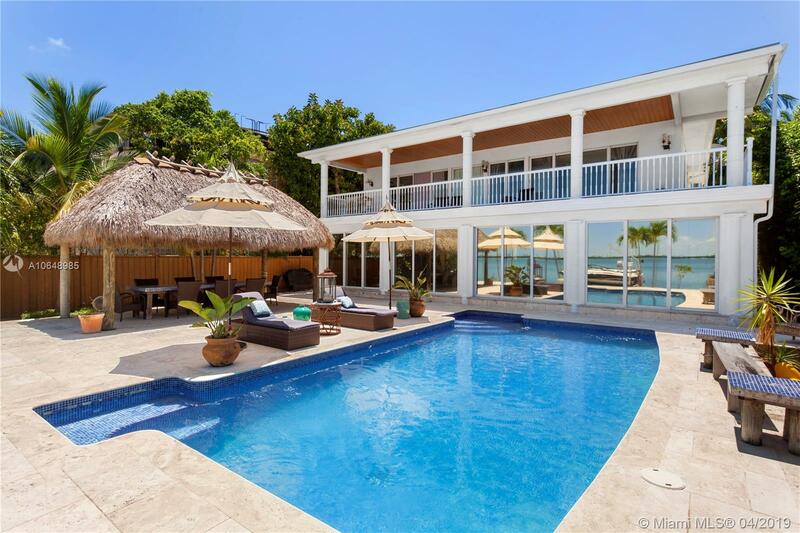 Made for entertaining with an oversized sparkling pool and cabana. 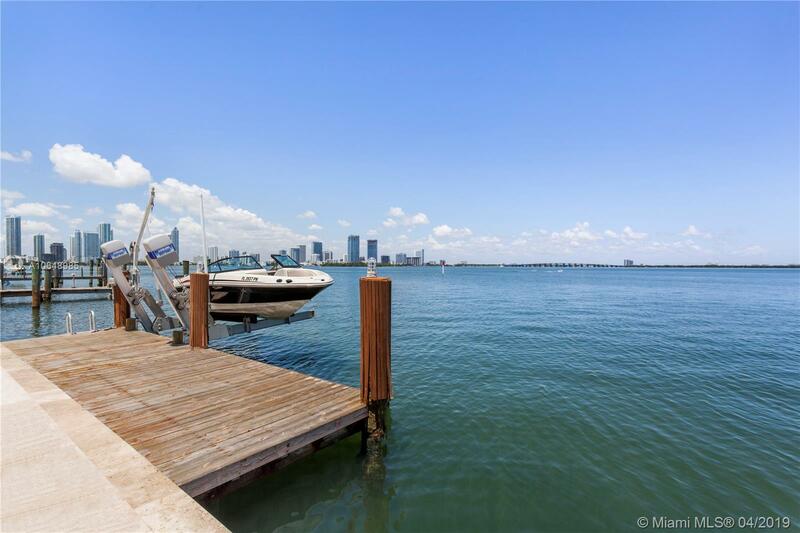 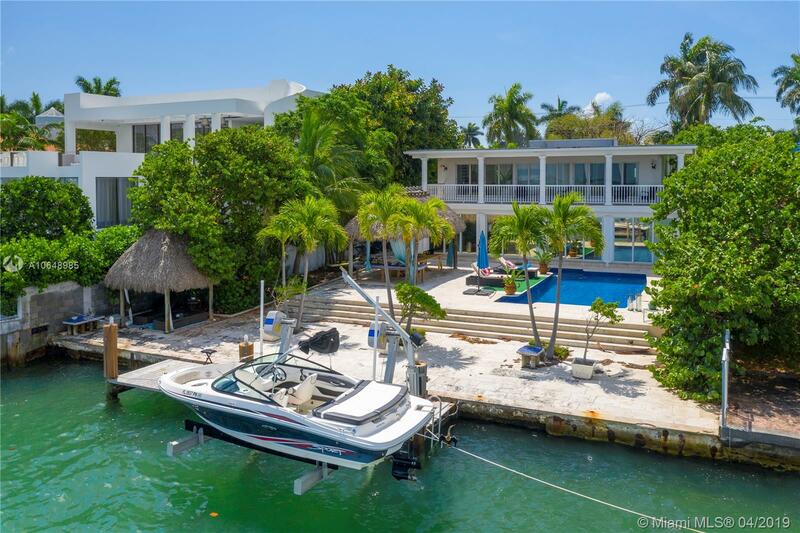 Live the ultimate waterfront lifestyle and a boater’s dream with a boat dock and lift and ocean access from your backyard.